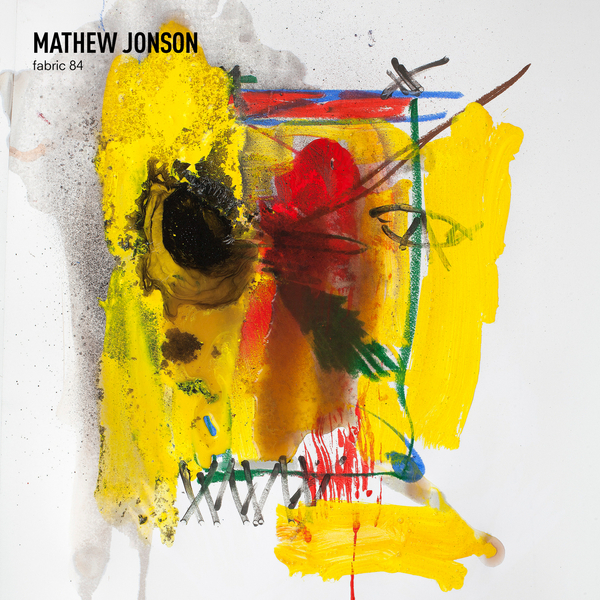 Mathew Jonson rolls out an aerodynamic selection entirely comprised of his own productions, remixes and work from peers in Fabric 84. Featuring 20 cuts of vintage product and unreleased material, it serves as both a reminder of his gleaming, illustrious oeuvre and a vision of tech house futures. It opens up with the Cobblestone Jazz pearl 'Northern Lights' and proceeds thru a run down of recent vintage bits including the 2010 update of 'Marionette (The Beginning)' and 'Learning To Fly' before unleashing a stream of exclusive cuts interspersed with the likes of Units and Measurements feat. Deadbeat's 'Octopus Brains' or his and The Mole's remix of Tobias. in 'If'. Deep, rolling tech-house rarely comes better than this.